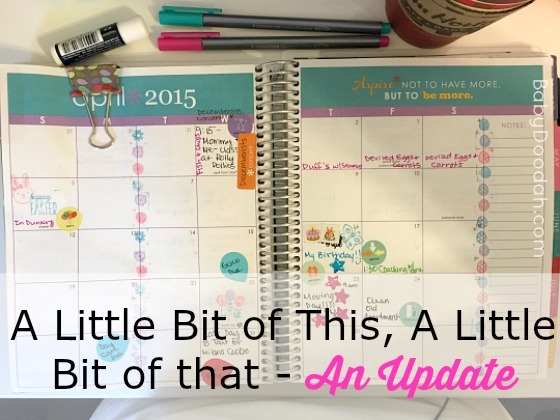 A Little Bit of This and Little Bit of That - an Update - Baby Doodah! One of the pieces that made me so successful with Tara was her small group coaching experience, From Stuck to Unstoppable. She has a new class starting soon, you should definitely check it out if you’re feeling stuck, but know you have SO much potential! We’re moving! Yes, again. It’s only been a year. We moved in on the 30th of March, 2014 and are now moving again. The plus? It’s a whole house. We’ll still be renting, but we will have the entire house to ourselves! I cannot express how excited we are to get out of this hell hole we’ve been in for 12 months. The noise and rudeness of the tenants downstairs has gotten pretty rough the last few months, and our landlord refuses to do anything about it (and considers us the problem). Time for a change! Emmett and I are slowly getting into our groove at home. We’re finding more and more things to do in the area, and with the Spring weather we’re having, we’ve been getting outside more. It’s been wonderful! It took me years, but I think I’ve finally found planner peace. I use a mix of different tools, and some may say that I over plan, but this is how my life works best and how I am most successful. 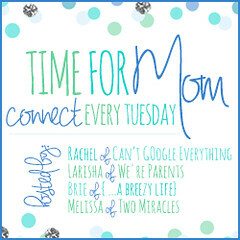 My main planner is my lovely Erin Condren Life Planner, then I also use a weekly printable from Mama’s Got It Together. I love both items, and both keep me focused. I use the ECLP for reminders of the specific things I need to do each week. I use the printable to create my schedule each week for when I will work on my tasks. 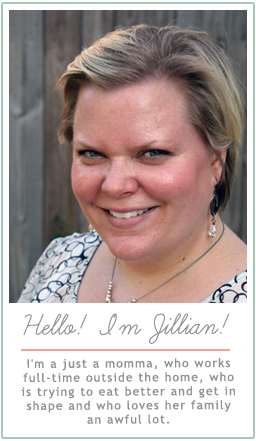 I’m working to rebrand my blog to JillianOKeefe.com. With it will come a new header / logo, and a new blog layout. In a few weeks, once that gets rolling, things may get a little bit hairy around here. I’ll still be posting, but you may find broken links, or links where pictures are off centered, if you could just shoot me an email with this info, where you saw it and what it was, I will gladly fix it. Re-branding is exciting, but it will definitely be a lot of work, as I’ve written over 500 posts under Baby Doodah! and at least 300 of those have been using this blog theme, so things will be skewed. Please just be patient! Once I’m ready to make the flip, I’ll let you know! 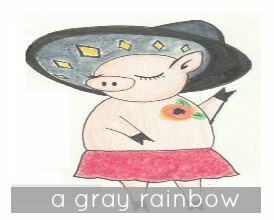 And now, to introduce my newest sponsor, A Gray Rainbow! The Gray Rainbow, written by Sonya, is a lovely mommy / lifestyle blog – with a little bit of everything. You have delicious bacon pancakes, pictures of her ADORABLE little son, all decked out in his Easter bunny attire and is pro breastfeeding (read her story, here). It’s a lovely little blog, with a very sweet design, gorgeous color palatte and an original name. What’s been going on in your worlds? Share the good, bad and ugly with me, in the comments below! 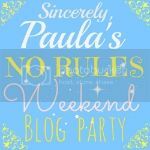 ← Potty Training in a Weekend – Success! Moving is fun and scary at the same time! Hope it all goes smoothly for y’all! I am planning to write some about Tara and the great workshop next week!!! Awesome, Kim!! It was so great working with her.